Before anything else, let me just say that these serum drop tints are NOTHING like your average lip tints. I won't lie. At first I didn't know what to do with these cause I wasn't sure what they were (LOL). I always get confused with Korean make up terms and variants because they are worlds apart from their western counterparts. Actually what I learned lately is to NOT COMPARE. Both are different because they specialize in different "looks". Korean make-up focuses more on skincare with a fresh, youthful, dewy and natural look (def my kinda make up) while Western make-up tends to be more dramatic with lots of contouring, matte lips, foundation and smokey eyes. Now that I've cleared that up, let's get back to these drop serum tints. 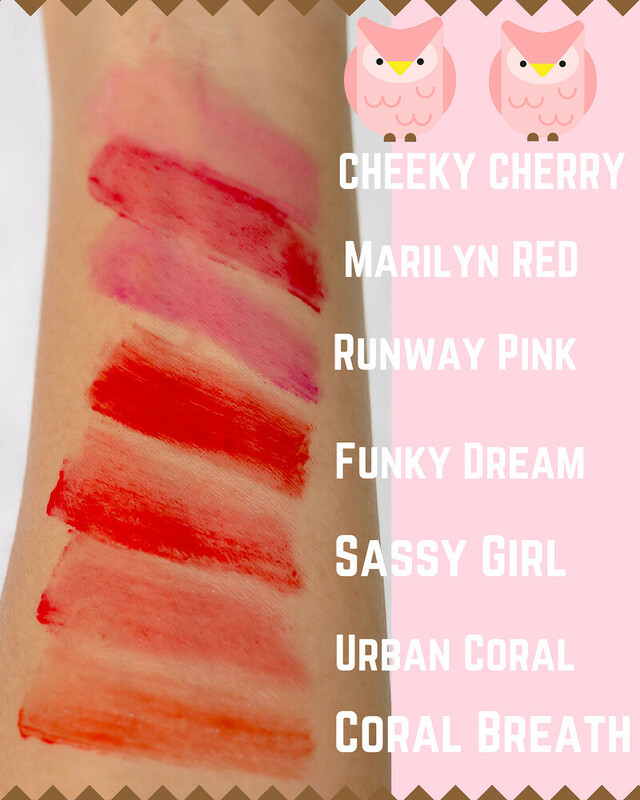 HOW ARE THEY DIFFERENT FROM LIP AND CHEEK TINTS? 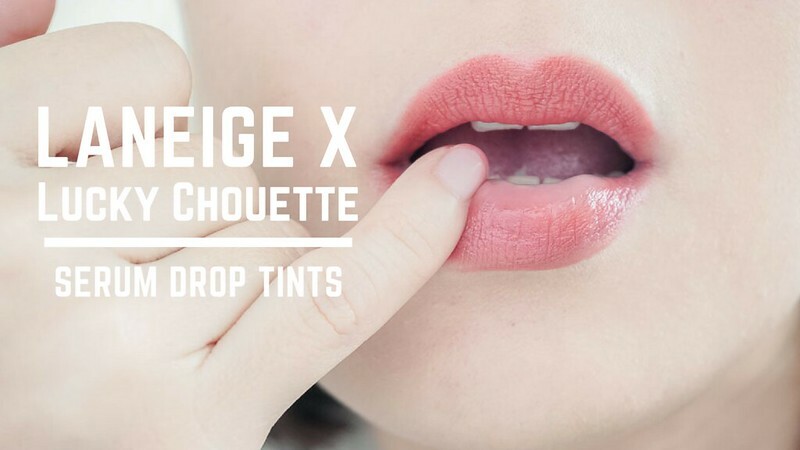 Unlike lipstick that stay on the surface and smear with an opaque look, drop serum tints stain the lips and give you a more translucent look. They're extremely long-wearing and lightweight. Once it dries, you'll forget it's there. They also don't dry my lips as much. You can apply directly to your lips with its lip applicator but I prefer to blend it in afterwards with my pinky and top it off with some gloss for a more plump and youthful look (youthful being the keyword. LOL). You can also add a bit of highlight on the middle of your lower lip and cupid's bow to make your lips appear even bigger. I'm always drinking water or coffee so I always end up with an embarrassing ring of lipstick on the edges of my lips and zero color in the middle and sometimes I don't notice it for hours! So now what I do is apply some drop serum tint to my lips before lipstick. It makes fading less noticeable and helps the color of my lipstick POP even more. APPLY TO CHEEKS AND SKIP THE HIGHLIGHTER. Yup, I've tried haha. When applied to cheeks they come off as sheer and shimmery as if you've already applied some highlighter on top of your blush. Also, they're easier to blend since they don't dry as quickly + they smell really good too. 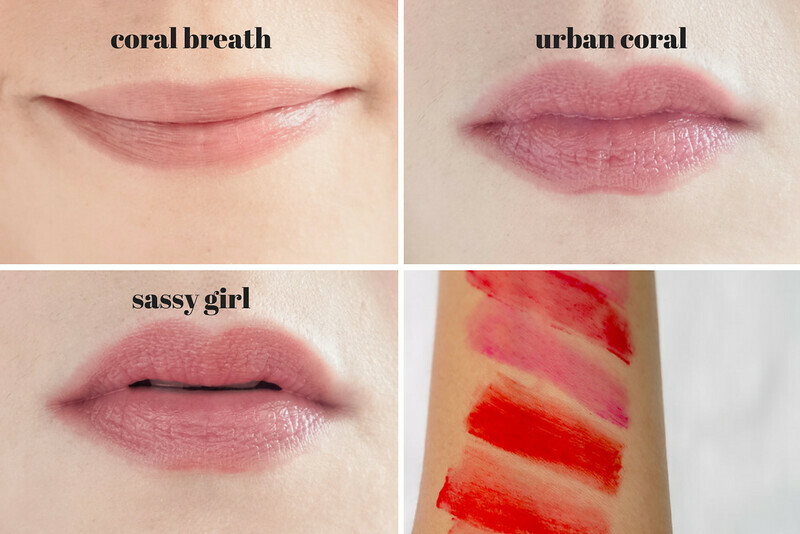 AND FINALLY, THEY'RE GREAT FOR KOREAN STYLE OMBRE/GRADIENT LIPS! To achieve this cute and trendy look, I find it's best to work with lips that are chap-free, plump and moisturized. 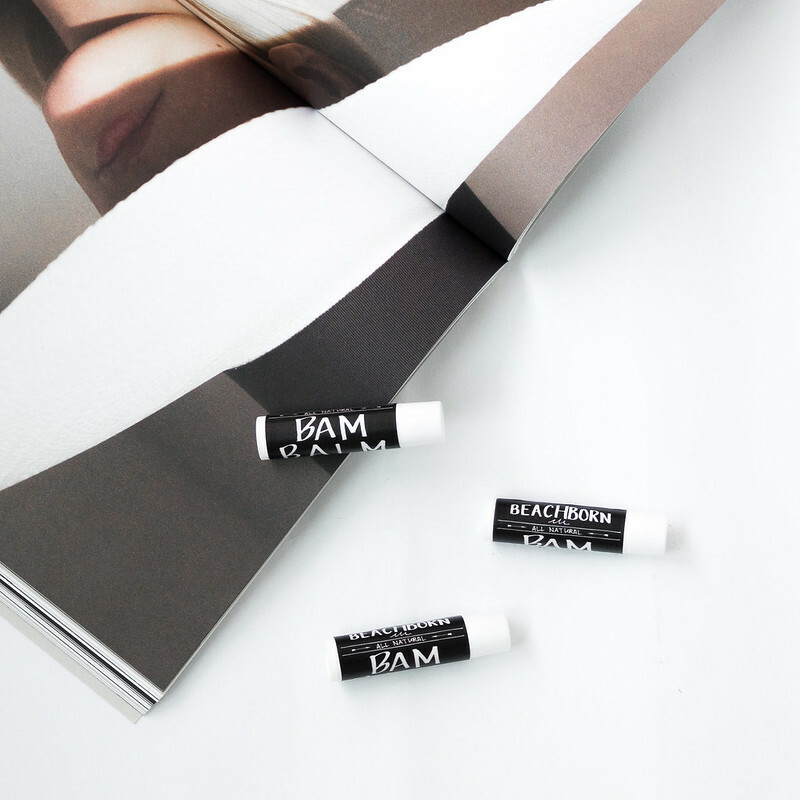 I love BEACH BORN's Bam Balm Lip Scrub and Plumper in a tube. 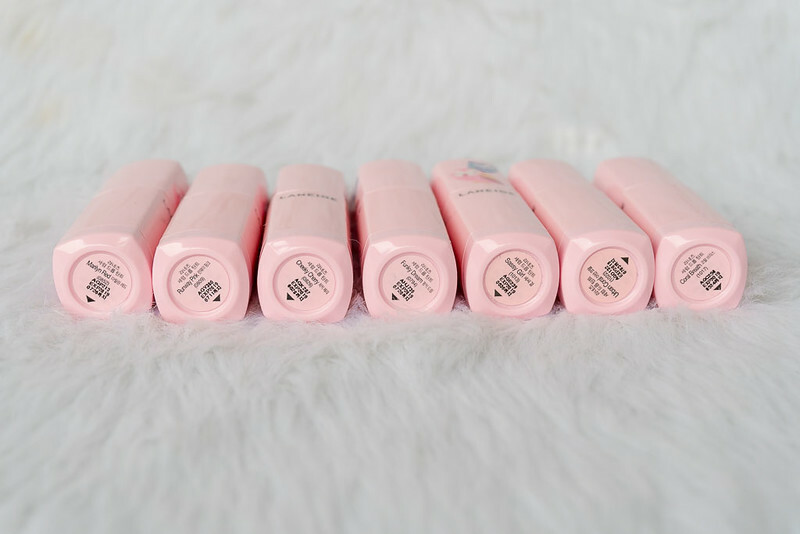 It does a perfect job of getting rid of dry skin and lessening fine lines on the lips + it's super addicting. Use this first before attempting a gradient effect. 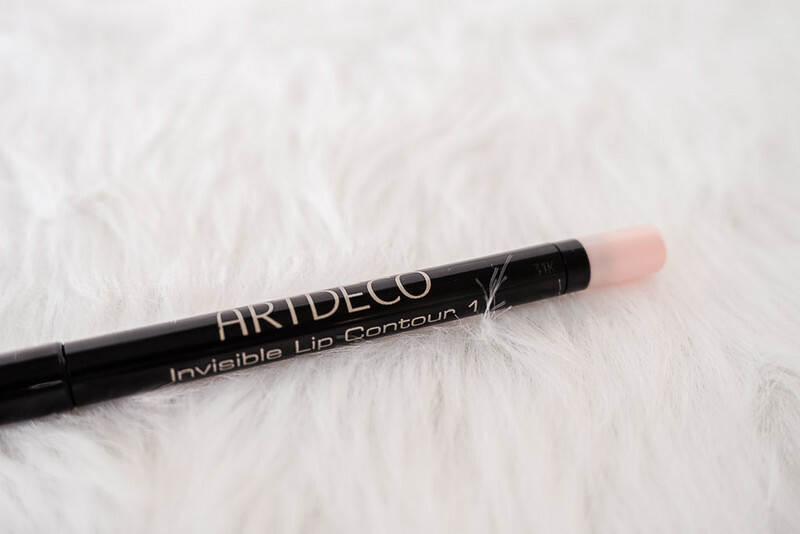 Once your lips are prepped, apply concealer or (what I prefer...) a universal lip liner such as this ARTDECO invisible lip contour pencil. Use it to line just outside your natural lip line as well as your entire lip then add some drop serum tint to just the center of your lips and you're done! PS. Experiment and layer two colors (a light and dark shade) instead of one for an even more gradient effect!